10oz / 280ml. Pack quantity: 48. 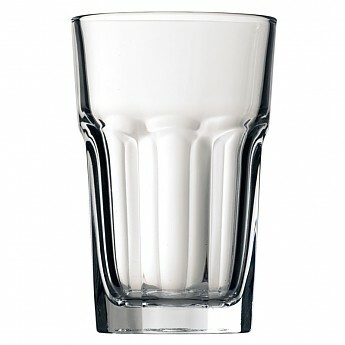 Stylish and tough, multipurpose hi ball glasses in a robust, panelled design. Suitable for any environment that requires a combination of durability and style.